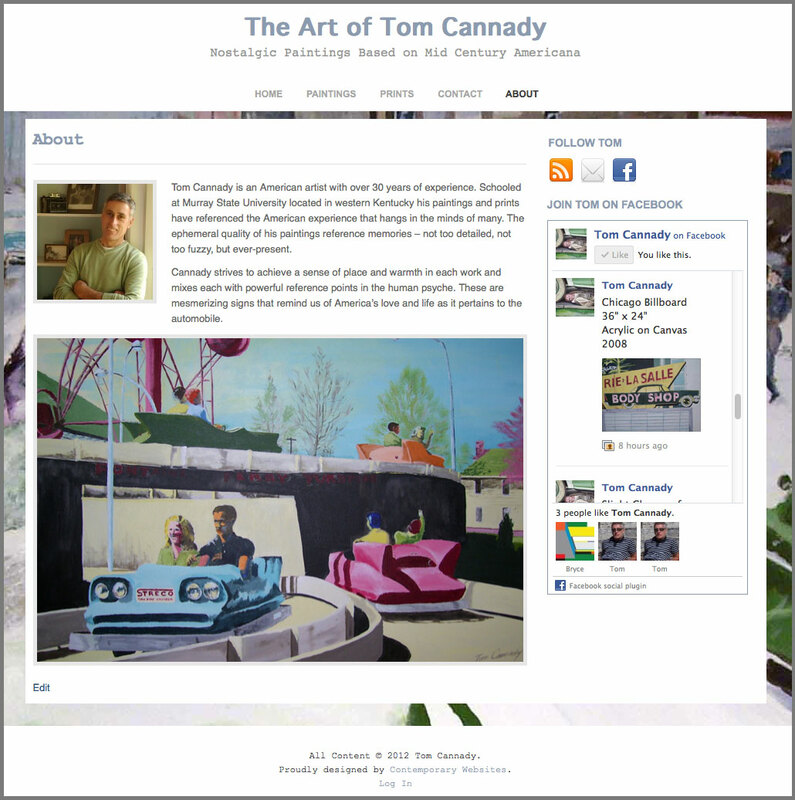 Tom Cannady is an American artist with over 30 years of experience. Schooled at Murray State University located in western Kentucky his paintings and prints have referenced the American experience that hangs in the minds of many. 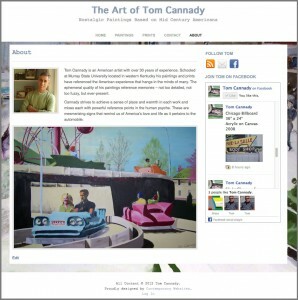 The ephemeral quality of his paintings reference memories – not too detailed, not too fuzzy, but ever-present. Cannady strives to achieve a sense of place and warmth in each work and mixes each with powerful reference points in the human psyche. These are mesmerizing signs that remind us of America’s love and life as it pertains to the automobile.